Nico Rosberg has said that he is worried that Formula 1 is heading in the wrong direction due to the proposed 2017 regulations which he says will making overtaking even more difficult. The regulations would see wider rear tyres and increased downforce which would make the cars faster by about five seconds per lap. However, while the wider tyres will increase mechanical grip and in some ways make the races more exciting adding more downforce would probably just result in a larger dirty airflow which already makes it close to impossible for one car to follow another closely. Rosberg said that he realises that the changes are meant to make the races more exciting but thinks that the proposals are doing this in the wrong way. Bob Fernley, the deputy team principal of Force India, confirmed that adding downforce is part of the plan and expects the new rules to be approved this month. 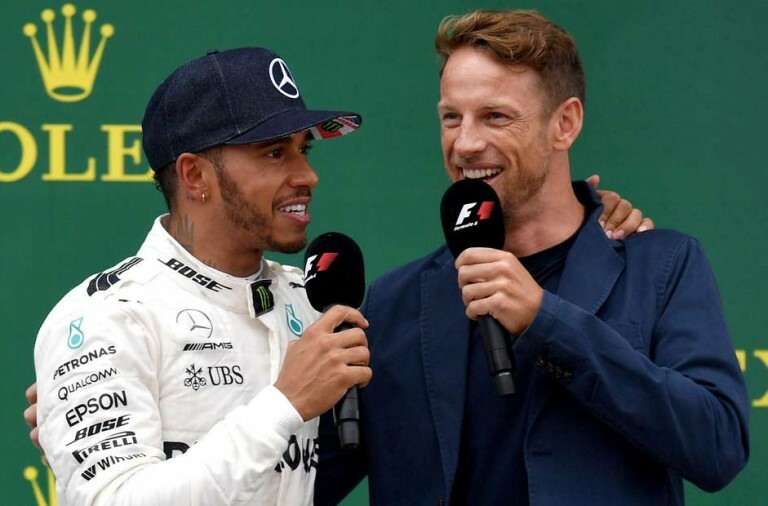 On the other hand Rosberg’s Mercedes teammate Lewis Hamilton said that he will welcome the change after what he thought was a fairly boring Bahrain GP. 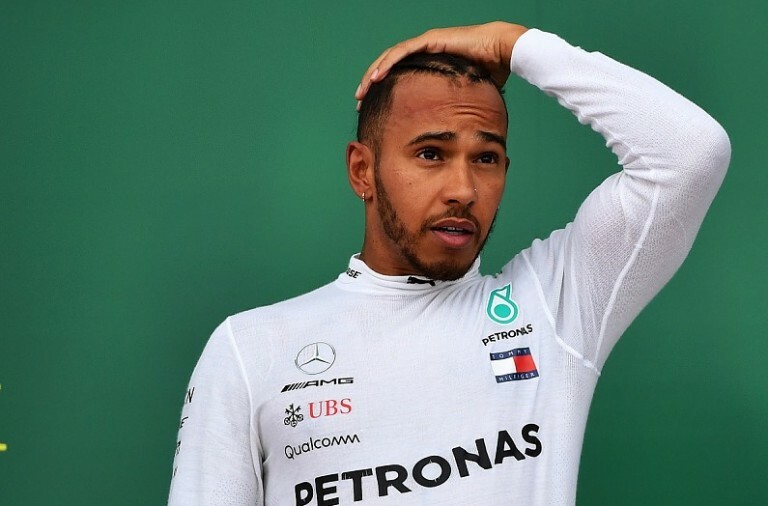 Hamilton said that things aren’t good enough as they are and that the drivers should be “pushing flat out the full race”. 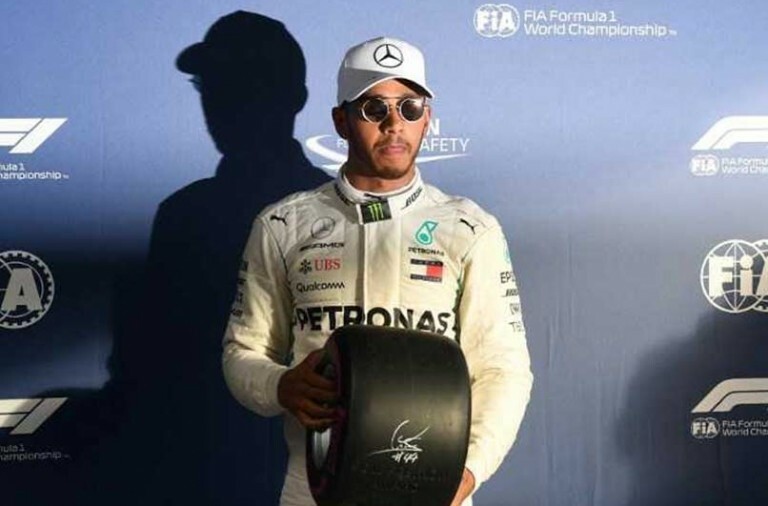 Hamilton believes that the races should be a lot closer with a gap of only 10-15 seconds between first and seventh rather than the 80 second gap which is currently common. Clearly the current regulations are working well for Rosberg as he has won the last five races in a row and in the last race was ten seconds clear of second place Kimi Raikkonen. Things haven’t been going as well for Hamilton in the last few races and this may be part of the reason he would welcome the change.